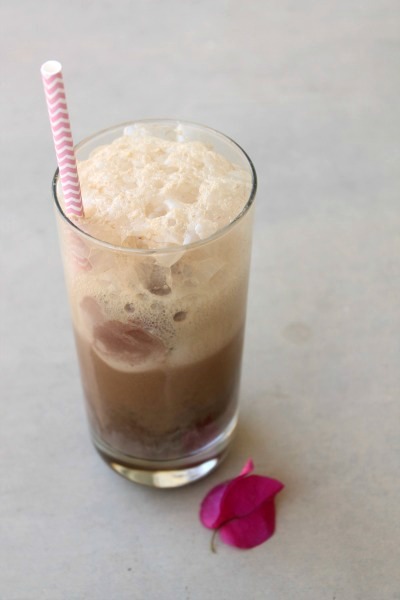 With summer just around the corner, what could be more fun than an ice cream float? 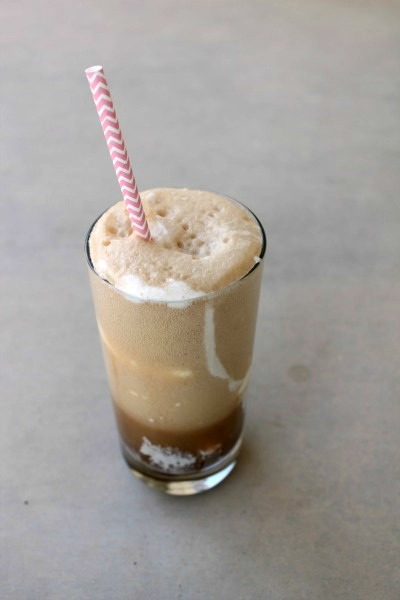 How about a Boozy Float? 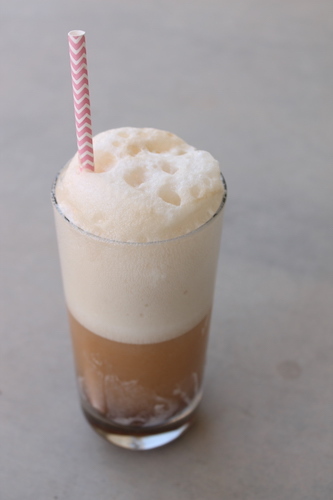 I had my first boozy float at The Whitney House in Worthington, Ohio. 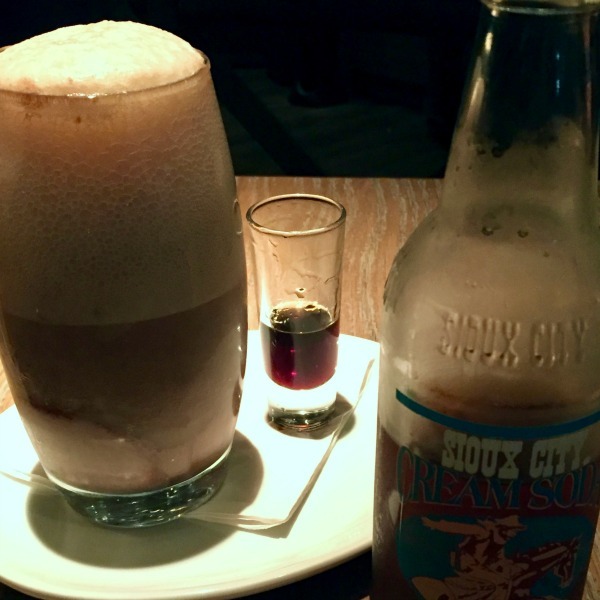 This farm to table restaurant offers delicious and seasonal craft cocktails, a rotating menu of delicious and locally sourced food, and amongst other sweet treats, boozy floats for dessert. 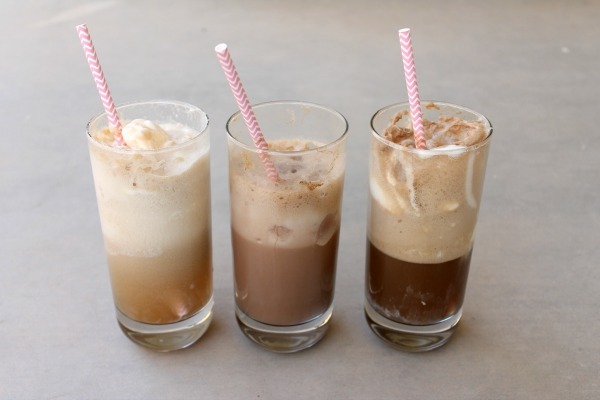 Put ice cream in a tall glass. Add alcohol. Top off with soda pop. Drink and enjoy! Of course, the kids wanted in on the action as well, so non-alcoholic kid versions were served in a clear Solo Cup, while Mom and Dad drank from the red Solo Cup. This is a great dessert for your next dinner party, adult birthday celebration, or just because it’s a Tuesday night. I hope this puts you in the mood for summer! Cheers!